Summer is FULL of GOOD opportunities to create, learn, grow and have FUN! 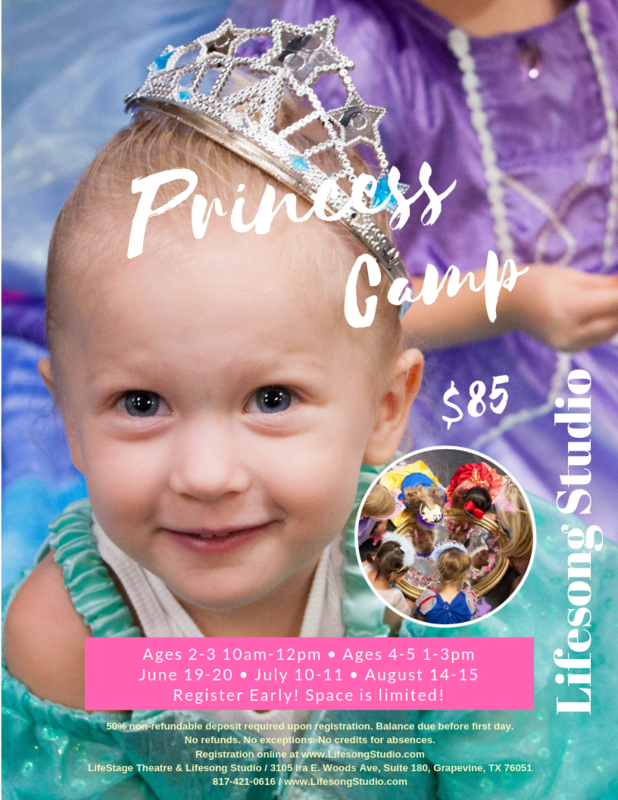 Princess Camps for ages 2-5 ... wear your princess dress and let's dance, sing and pretend! 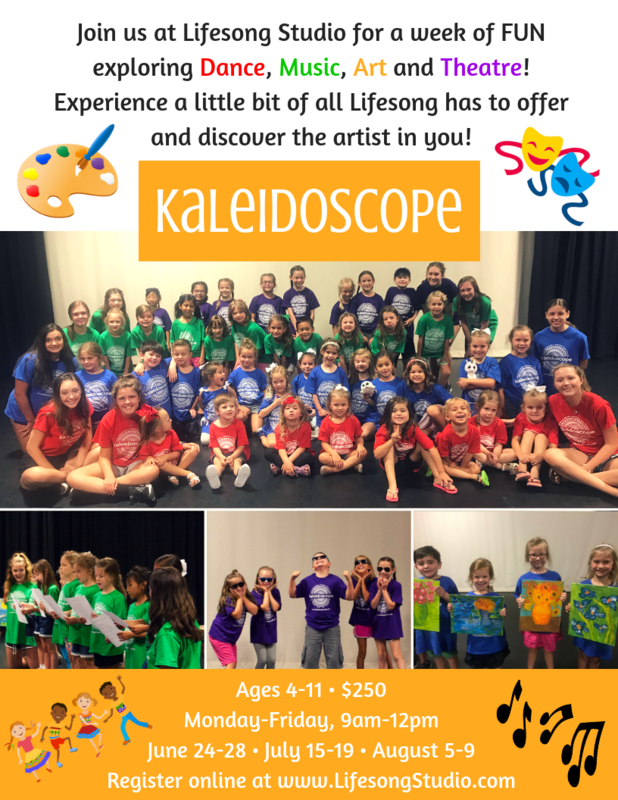 Kaleidoscope Camps for ages 4-11 ... explore dance, music, art & theatre ... discover the artist in you! 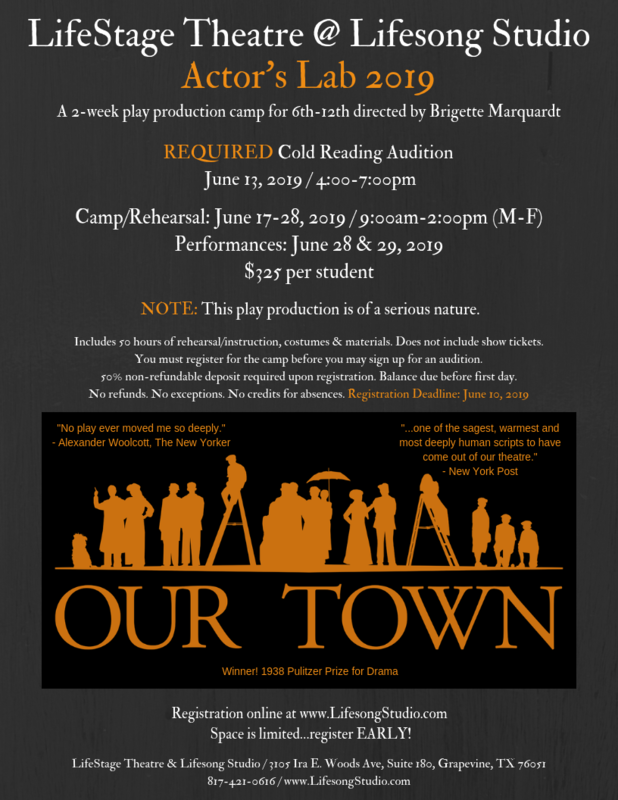 Theatre Camps & Workshops for ages 4-18 ... musical theatre, audition & tech workshops, Seussical Jr! Dance Classes & Intensives for ages 3-18 ... combo classes, ballet, tap, jazz, contemporary, hip hop, conditioning! NEW Adult Tap Class for ages 18 to 98 ... just added! See flyers below for details and links to register! CAMPS, WORKSHOPS & INTENSIVES: 50% non-refundable deposit required upon registration. Balance due before the first day of camp/workshop. DANCE CLASSES: 50% non-refundable deposit required upon registration for all enrollments before June 1. Balances due June 1. Payment required in full for enrollments after June 1. BUY 6 WEEKS OF ANY SUBJECT AND GET 6TH CLASS FREE! No refunds. No exceptions. No credits for absences. 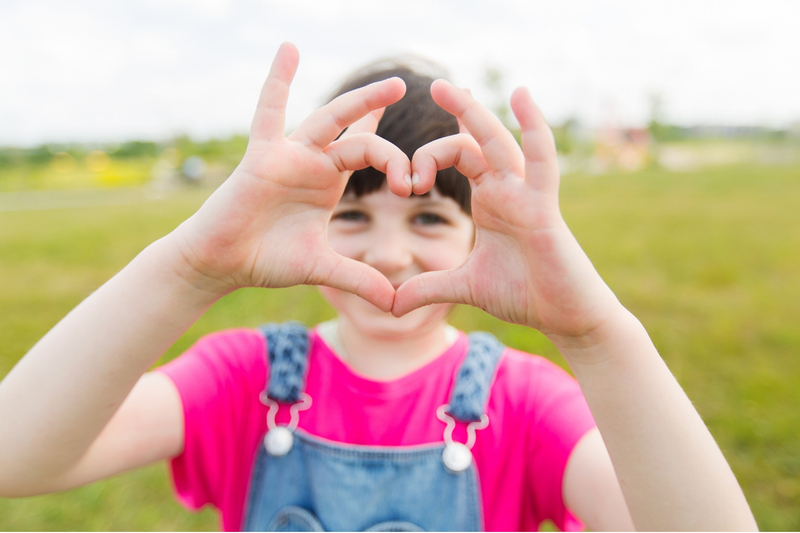 PLEASE NOTE: We do NOT have a registration fee in the summer; however our enrollment system may automatically charge it and you may see it on your enrollment confirmation email. We remove those charges when we process the enrollment and your card will NOT be charged for a summer registration fee. So sorry for any confusion or inconvenience regarding that. Click on flyers (or links below them) to ENROLL! IF you have an account at Lifesong (current or inactive), you can register through your Parent Portal. Questions? Email our Office Manager. Get updates about our upcoming events and news, straight to your mailbox!